Brazilian Jiu-Jitsu is a martial art, combat sport, and a self defence system that focuses on grappling and especially ground fighting. The art was derived from the Japanese martial art of Kodokan judo in the early 20th century. It teaches that a smaller, weaker person can successfully defend against a bigger, stronger assailant by using leverage and proper technique, most notably by applying joint-locks and chokeholds to defeat the other person. Brazilian Jiu Jitsu training can be used for sport grappling tournaments (gi and no-gi) or self defense. Sparring (commonly referred to as ‘rolling’) and live drilling play a major role in training, and a premium is placed on performance, especially in competition, in relation to progress and ascension through the grades/belts. If you are a fan of the UFC, there is a good chance you have already seen it in action! For many professional MMA fighters having an in depth understanding and knowledge of Jiu Jitsu is essential, many past & current MMA champions have a foundation in Jiu Jitsu and use it to regularly defeat their opponents. Being able to stand and fight is one thing, being able to take your opponent to the ground and win is another thing completely. Is Brazilian Jiu-Jitsu for you? Classes cater for all levels from your first timers to the competition team members. Classes start with a warm up, followed a series of techniques and plenty of chance to try and get a understanding of the body movement required to perform them effectively. Classes end with a chance to spar, or “Rolling” for those confident enough to take part. Nobody is pushed into this and students can progress at their own pace. Grading through the belt system is carried out in house by Matt Holland and sanctioned by Mariusz Linke. Kids needn’t miss out on this exciting sport as a junior class if held on a Saturday morning with children from 4 to 14 learning and having fun with games designed to compliment their training along with suitable techniques .you can rest assured that your child will only be taught technique deemed suitable by the International Brazilian Jiu Jitsu federation. 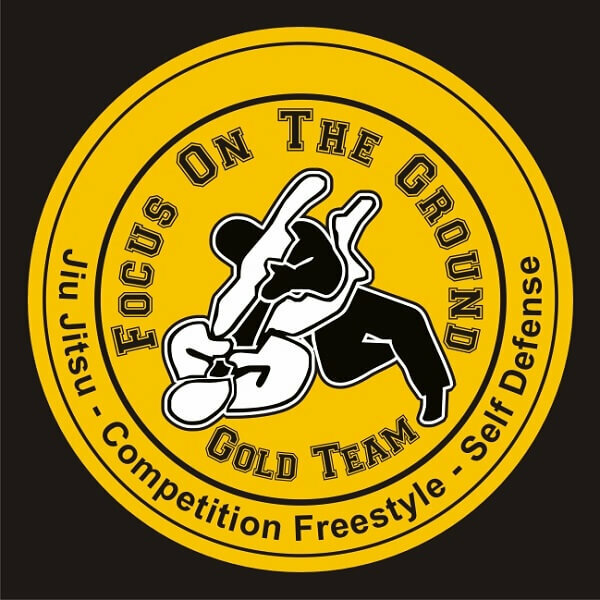 If you fall in love with the art of Brazilian Jiu Jitsu and decided that you would like to compete this is the team for you as we regularly compete on both the national and local level and the team has many champions from both IBJJF national level to Army and RAF champions to North East of Scotland grappling scene. Click the button below to launch the Brazilian Jiu-Jitsu timetable. Here at Focus on the ground Brazilian Jiu Jitsu is taught by Matt Hollland. 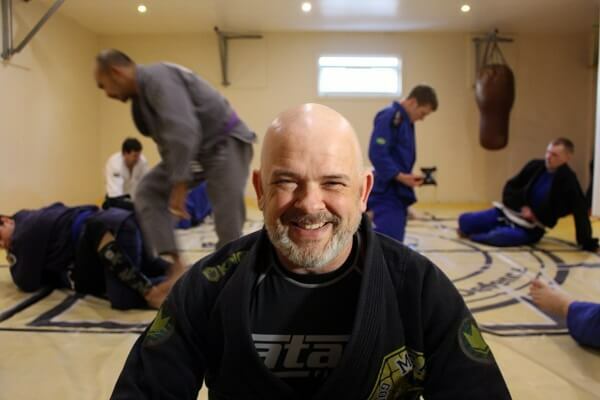 Matt Holland is the only registered IBJJF and UKBJJA Black belt instructor North of Aberdeen.